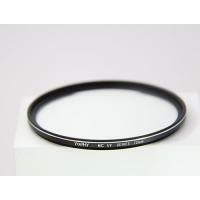 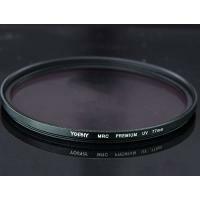 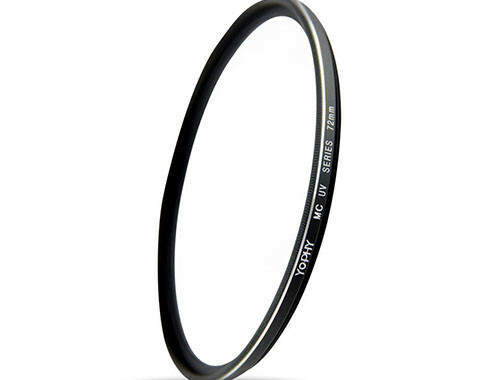 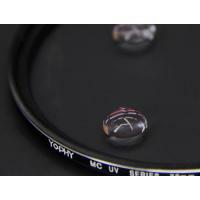 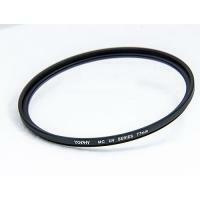 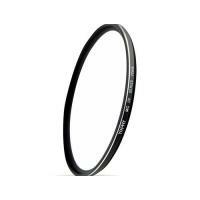 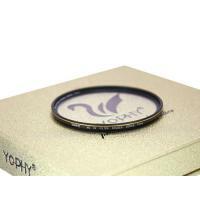 YOPHY MC UV series 72mm is one of our UV filter. 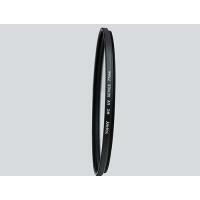 Its frame size is 72mm, frame thickness is about 5.2mm. 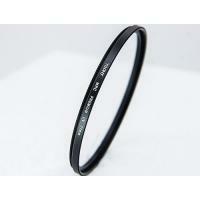 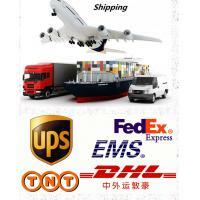 It is made up of AGC optical glass and aviation aluminum alloy frame. 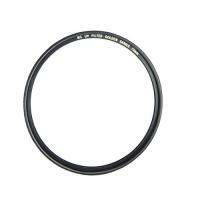 The unit weight is about 26g. 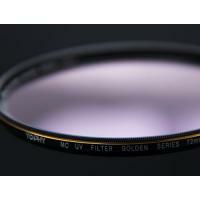 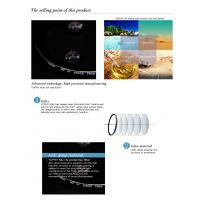 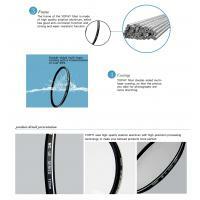 UV filters can protect camera lens and filter out unwanted ultraviolet light. 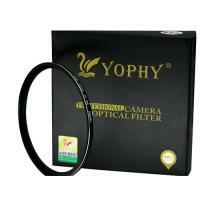 YOPHY MC UV filters will be your best choice with its function of waterproof, oilproof and anti-scratch.